← How Alive is Alive Museum? Local talent Awi Rafael has been making names in Malaysia. 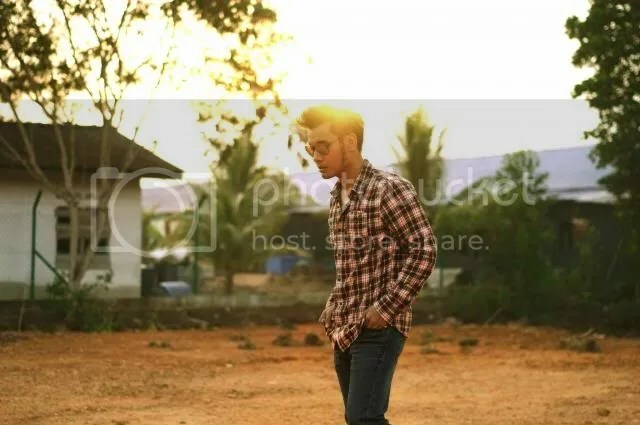 Now, residing in Malaysia, Awi is busy producing new singles for a few musical acts and setting up his own clothing brand, RUNAWAY, so as to further accentuate his music philosophy with fashion. At the age of 20, Awi believed that music is his future instead of law. At that point of time, Awi was already in a local band, Bhumiband & RAFE. 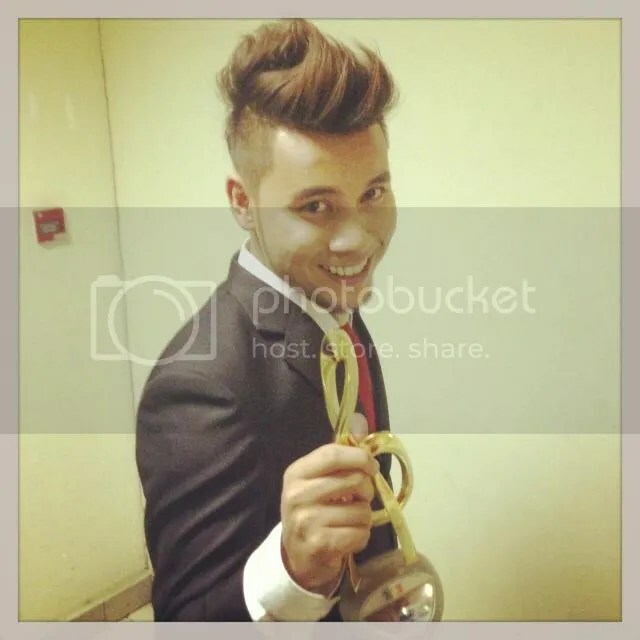 His band, Bhumiband, clinched two awards for Best Album and Best Song at the Anugerah Planet Muzik. Being in a band and performing in local pubs gave him the confidence and courage to explore further to learn as much culture of music as possible. Awi took a leap of faith and went to Australia where he learnt deeper about the values of music and his purpose for songwriting. Also, it has taught him what music is all about; fun, boundless and real which he applies it to his music. Till now, Awi believed that Australia was a chapter in his life that was important before venturing into the music industry in Malaysia. Now, as a solo singer, Awi has since released two albums. 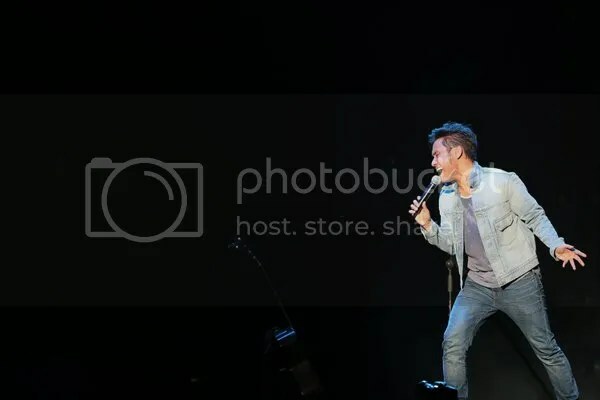 His song, Kalau Aku Kaya, a duet with Malaysian rapper, Altimet, clinched the third prize at the Anugerah Juara Lagu 28. 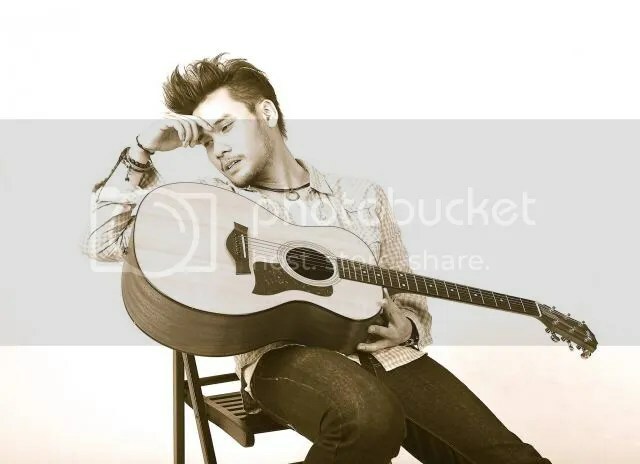 His single, Pulanglah and Bila Aku Jatuh Cinta draws attention from his fans and it hit number one in numerous radio stations. Awi’s songs are usually heard in dramas. I think I have heard the single Kalau Aku Kaya, in most of the dramas I have watched. As a successful songwriter and musician, Awi believes that a true artist will try to have as much control to his or her music. Thus, he set up his own publishing company so as to account for all his works with total copyright control. His publishing company has since wrote for Dato Siti Nurhaliza, Aliff Aziz and the list continues. Emotions plays an important role in song writing. As humans, we do feel happy sad, excited, angry and the list goes on. Awi ensures that he captures these moments into his song. Therefore, you will find pop, rock and ballad when listening to his songs. Take a listen to his latest single, Takdir Cinta and you will realise that he applies what is said above. This single is an OST for a drama series, Kusinero Cinta, that is playing on Astro. Singapore fans, you are in for a treat! Awi will be coming back to Singapore this August to perform at the Esplanade on August 30 as part of Pesta Raya. Get your tickets on SISTIC! Get connected with Awi on Facebook and Twitter. The Fifth Parlour would like to thank Awi for the interview and Winnie for coordinating the interview!